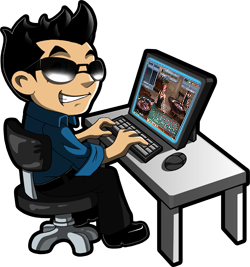 Hey guys – Ricky Roulette here of course, and welcome to my Roulette blog. In this section, I will write various articles and general musings about Roulette. Articles which most likely aren’t educational, and are just here for fun basically. So I will include them in this section. Sometimes I may take a roulette bonus, and try it at a casino while writing about how well I did or how poor I did. Other times, I’ll just chat about your random stuff really.